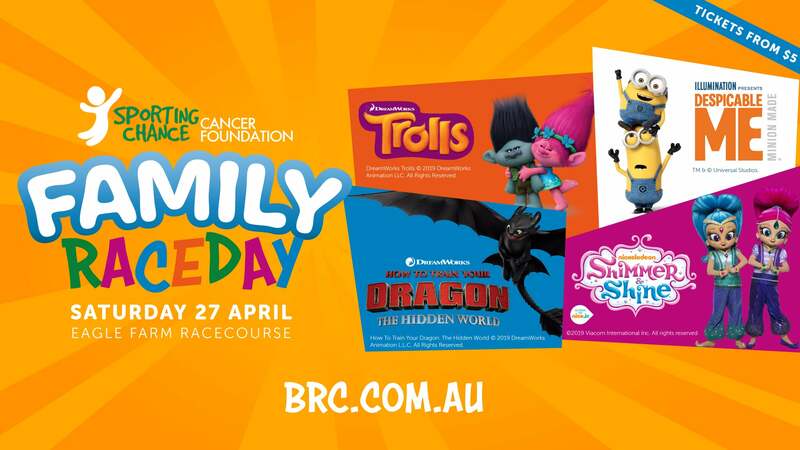 Enjoy the perfect day out at the races for the whole family on Apr 27 at the Sporting Chance Family Raceday at Eagle Farm Racecourse! Despicable Me™, How To Train Your Dragon 2™, Minions Dance Party™, Shimmer & Shine™ and Trolls™ will be here with an array of stage shows, kids’ workshops, character meet & greets & activities to enjoy! 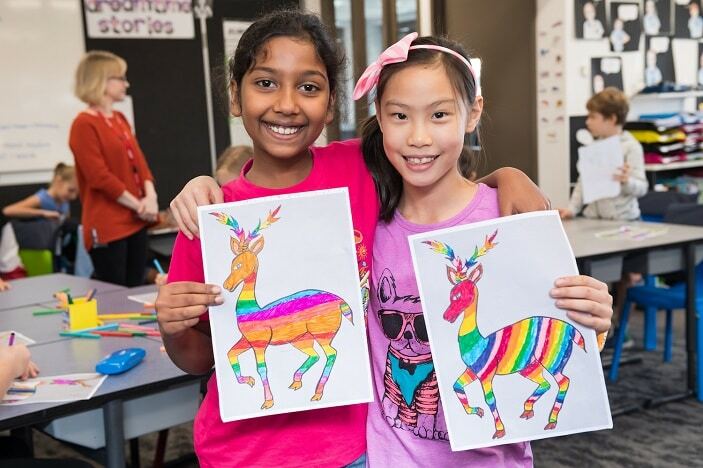 Not to mention FREE kids activities at the track all day including a jumping castle, inflatable hoop-shooting game, craft zone, Golf Central Zone and lawn games. The fun doesn’t stop with the kids! We’ve got black-type racing on the track, plus trackside food trucks and pop-up bars so Mum and Dad can sit back and relax. Tickets available from just $5pp for children 2 – 7 years old and $10 for adults, and have lunch taken care of and book the Family Picnic Pass!